Adam Strohl is the founder of A-Team Systems: Web application development and integration, systems administration and monitoring services. See who you know in common with Adam. Adam Strohl is a Web Applications Developer and Integration Specialist, as well as an expert FreeBSD & UNIX systems administrator. 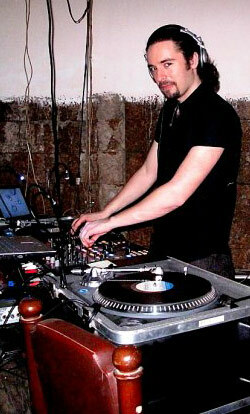 Adam's DJ alter ego and hobby: Spinning everything from chillout to progressive house to break beats. Check out Adam's public pictures. There are also other Adam Strohls. Beware of impostures. Not packaged for individual resale. Copyright © 2019 by Adam Strohl. All rights reserved.